We are able to offer a range of services in this respect. We can advise initially if you are proposing an extension or a new building. This will include advice on any planning consents which might be needed and also the need for building regulation approval. We can then prepare the drawings necessary for the submission of a planning application, submit the application on your behalf and see the matter through to the issue of a decision by the planning authority. We can then augment the drawings and submit an application for building regulation approval, once again dealing with any further requests for information by building control up to the issue of a decision. If required, we are also happy to monitor the construction after a contractor is chosen and instructed. The extent of our involvement with that part will be agreed with you before work commences. Advice can be provided on the best way to deal with these matters together with information on what permissions may be needed for certain works. The Party Wall Act etc Act 1996 is fairly complex legislation covering any work to a party (shared) wall or any building work involving foundations within a certain distance of a neighbouring building. 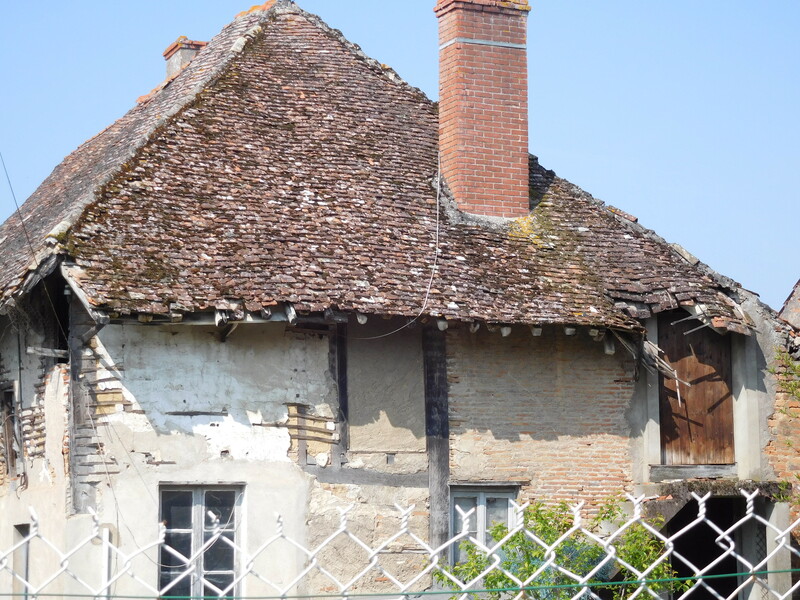 Where it applies, notices have to be served in the correct form and it may be necessary for you and your neighbour(s) each to appoint a Party Wall Surveyor. 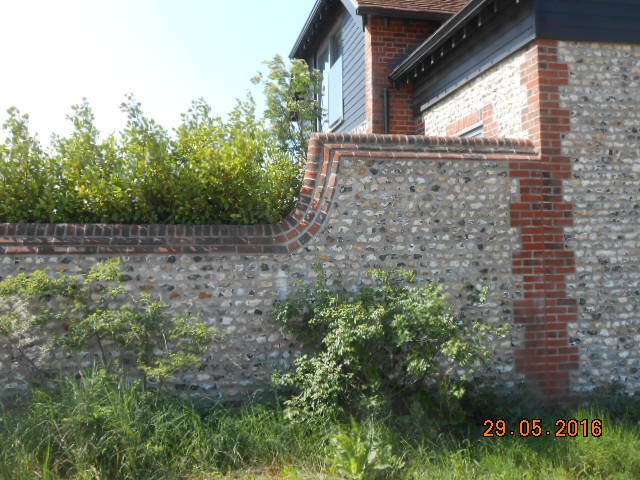 We can guide you through this and can accept your appointment to act as your Party Wall Surveyor should you wish. Dealing with this legislation correctly helps to maintain good neighbour relations.